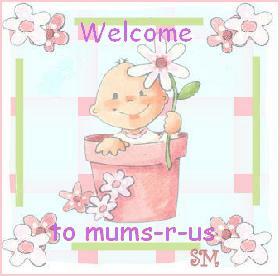 Welcome to the mums-r-us forum! Come inside and find topics on pregnancy, parenting, fun and games, days out, Big Brother, special needs, loss, debates, and general chit chat, plus so much more! We have competitions, which are free to enter, with great prizes to win! I hope you enjoy your time here, and make friends with other mummies here. » Is there ever an excuse to cheat? » How did you find the site? This is where you will be kept updated on the progress of the mums-r-us website, new features and mums-r-us news.